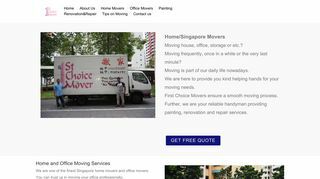 Promise Movers in Singapore prides itself in providing domestic and businesses reliable and affordable moving, storage and relocation services. 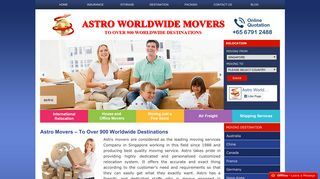 The services are provided by a team of friendly, helpful and professional movers who take exceptional care of the things and items being moved from one place to the place. 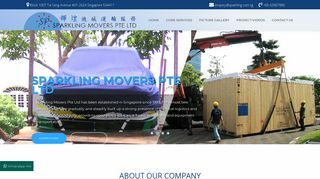 Gone are the days when you have to worry about relocating to a new place, simply call them. Subscribe for the latest news and deals!